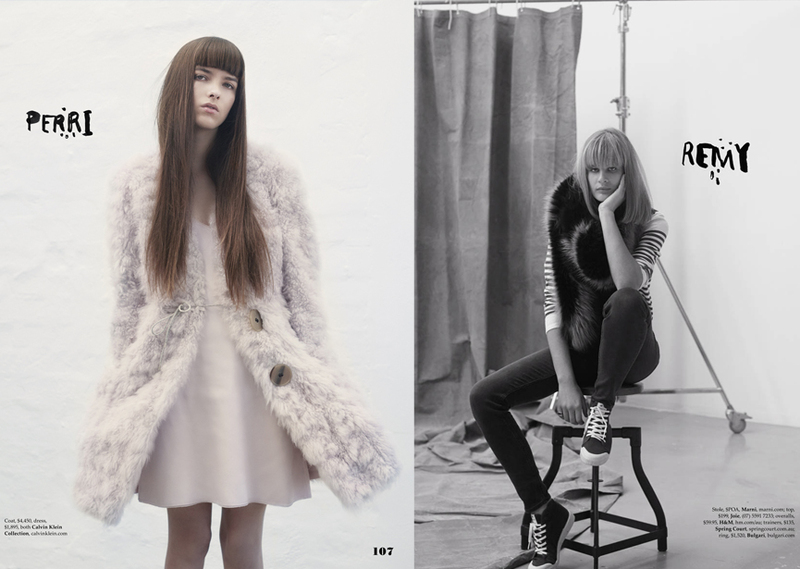 Valonz » Travis Balcke – ELLE Australia, August 2014. ELLE Australia, August 2014. Hair Direction by Travis Balcke.